THE International Monetary Fund has a new resident representative in Zimbabwe, Patrick Amir Imam. Mr Imam, who prior to his posting to Zimbabwe was IMF representative for Madagascar, takes over from Mr Christian Beddies who has been the IMF's resident representative in Zimbabwe since May 2014. "The International Monetary Fund (IMF) takes this opportunity to announce the arrival of its incoming Resident Representative, Mr Patrick Amir Imam," IMF's Zimbabwe office said in a statement yesterday. 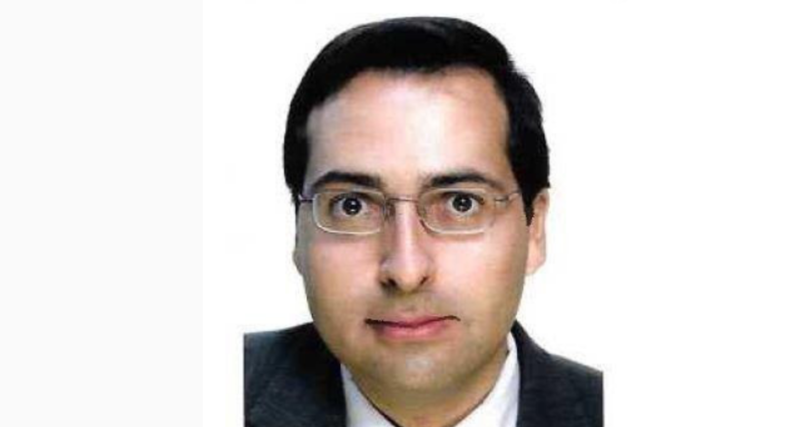 Mr Imam, a national of Belgium, Egypt and Germany, has served the IMF since 2005 working on monetary, exchange rate and financial stability issues across Asia, Latin America, the Middle East, and Africa. IMF Zimbabwe said that Mr Imam will build on the achievements of his predecessor, Mr Beddies. Zimbabwe has been working with the IMF on a staff monitored programme (SMP) since 2014. The SMP is an informal agreement between a government and IMF staff to monitor the implementation of its economic reforms. The SMP programme, which scheduled from October 2014 to December 2015, did not entail resumption of funding, suspended at the turn of the millennium due to arrears, but which Harare has cleared.